That’s A LOT of money! We’re so jealous and proud at the same time. 'Dota 2' is a game that needs no further introduction to Malaysians and e-sports fans alike as it is arguably the most popular e-game in the world. The game is not only wildly popular all over the world, it’s also so lucrative that it has turned its winners into instant millionaires. A couple of Malaysian gamers who have previously participated in Dota 2 tournaments have proved their success in e-sports after participating in several international and Asian Dota 2 championships. 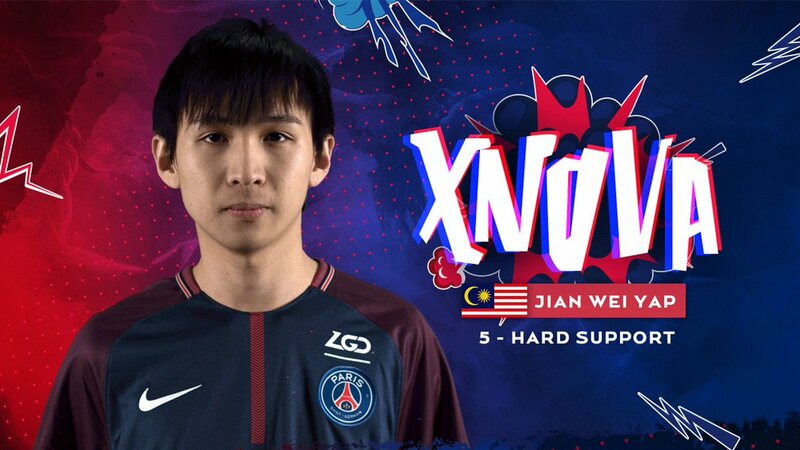 And it looks like we’ll be adding another Malaysian to that list as Yap "xNova" Jian Wei from team PSG.LGD recently clinched second place at The International 8 Dota 2 tournament over the weekend. 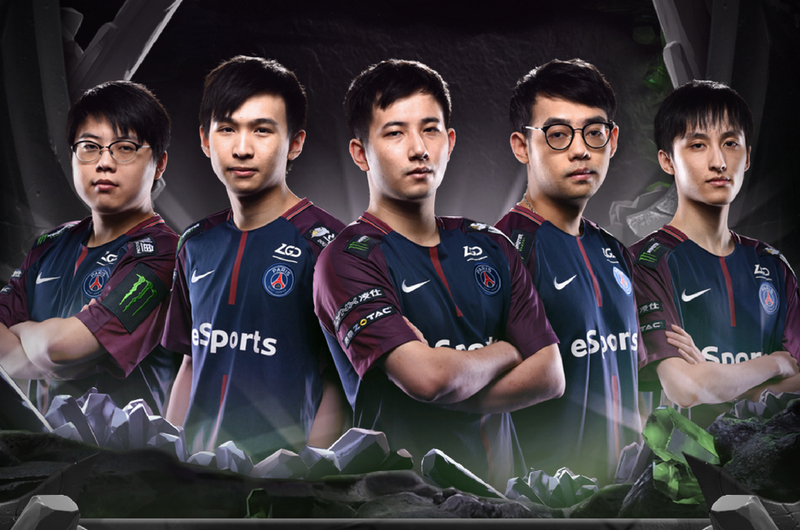 PSG.LGD managed to bring home a cash prize of US$4.1 million (RM16.8 million). If you do the maths, that’s RM3.36 million per person! According to the New Straits Times, Yap’s team is currently based in China. The team lost to European team OG, who took home a staggering US$11.2 million (RM45.8 million) in prize winnings. Our bank accounts and hearts are literally crying just reading how much they won just by playing Dota 2. Okay lah mom, we’re officially quitting our jobs to pursue a career as a professional e-gamer.